If you want to permanently delete your Hotmail account in a fast way, you came to the right place. 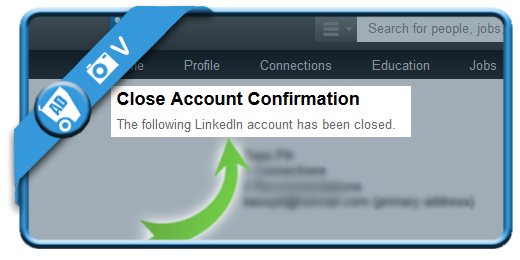 Sign in to your Linkedin by clicking on the green button below and click on your picture in the right corner. 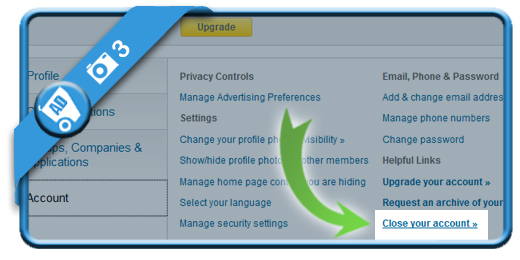 Then select Privacy & Settings. 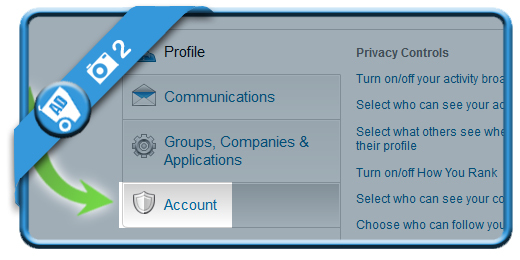 Select Account in the left menu. 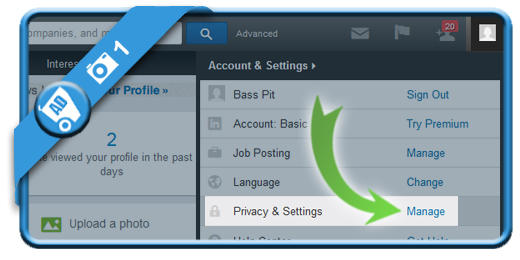 When you’re in Account, you will notice a Close your account link at the right side. 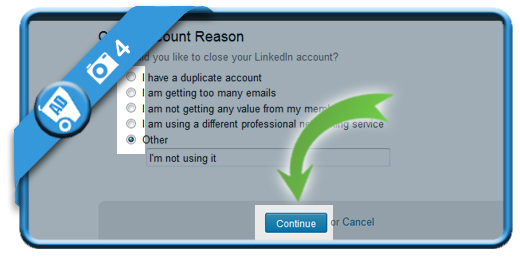 Indicate a reason why you would like to remove your profile and choose Continue. 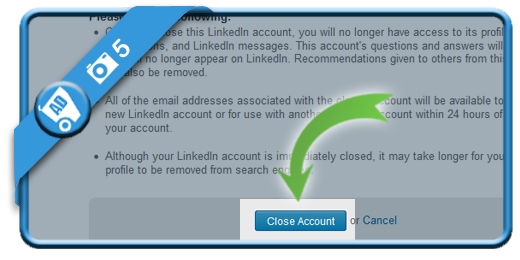 By confirming this last step, your Linkedin account will be gone for good, so consider it well before you click on it. Immediately after you clicked in step 5, your profile will be removed.